The following is an excerpt from an article written by our Jr. Warden Rick Hankinson following his attendance of the October 2014 Convention of our Diocese. The Rt. Rev. Greg Rickel is the eigth Bishop of the Diocese of Olympia Washington and was a speaker at the convention. Bishop Rickel urged us to talk about money more. He says it is a spiritual issue. He got us to see that Stewardship is not about the Church needing our money. Stewardship is about our need, as disciples of Christ, to give. Christ told us when we serve the poor we serve him. Bishop Rickel says Jesus talks about money over 60 times in the New Testament and we should talk about it too as a spiritual issue. He reminds us that it is not money that is evil, it is the love of money that is evil. He also reminds us that we don’t own anything, it is all God’s. He told the story of a man that argued against this by showing a priest his property that stretched as far as the eye could see. He then said, “ I have the deed for all this, don’t I own it”. The priest answered, “Ask me again in 100 years”. We are the temporary stewards of God’s blessings and are required to give them away in order to watch them grow.  Click to read more about Stewardship at Redeemer.